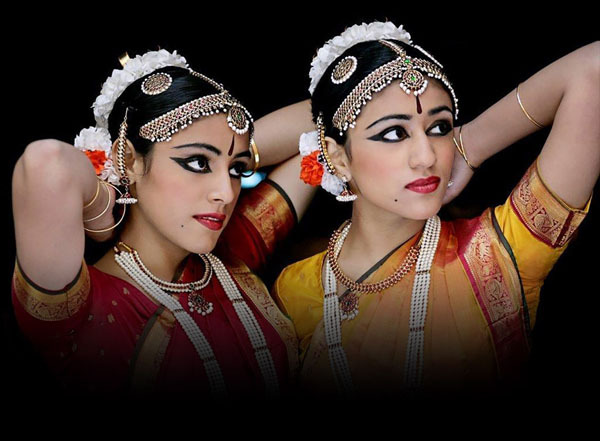 Bridgefest 2017, now in its second year under the auspices of Newport Festivals Foundation, Inc. will present A Bridge Together, a special concert and Newport Jazz Festival® “extra” that connects Jazz, African Beats and Indian Carnatic music, on the Quad Stage at Fort Adams State Park. This pre-Newport Jazz Festival event will showcase the multicultural connections between music and movement. 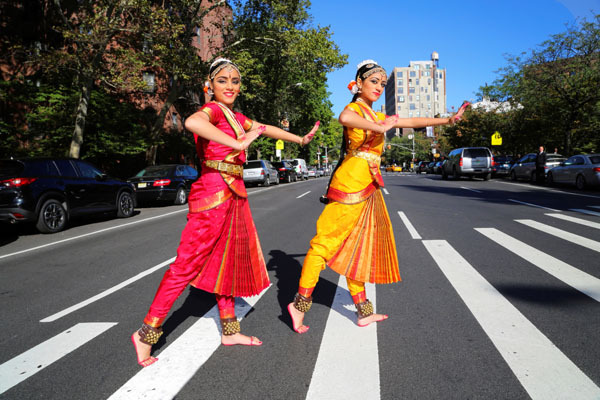 The two-part concert features dance segments by 17-year old twins, Riya and Sara Kapoor, accompanied by a Carnatic music orchestra featuring musicians from India. Guru Swati Bhise is the Conductor and Choreographer for the music and orchestra arrangement for this dance segment. The jazz quartet will be led by award-winning guitarist Rez Abbasi and West African compositions, directed by the noted West African choreographer and dancer, Maguette Camara, will round out the evening.